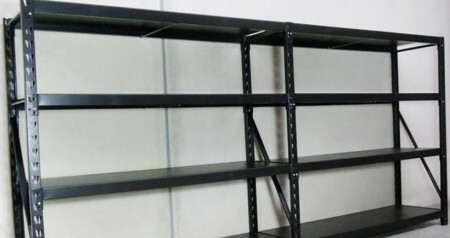 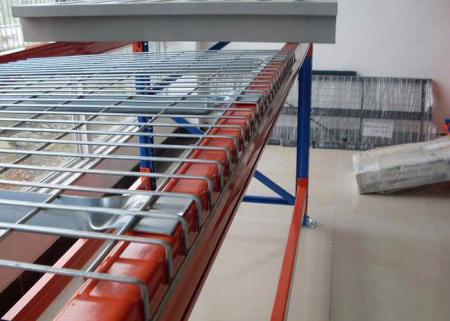 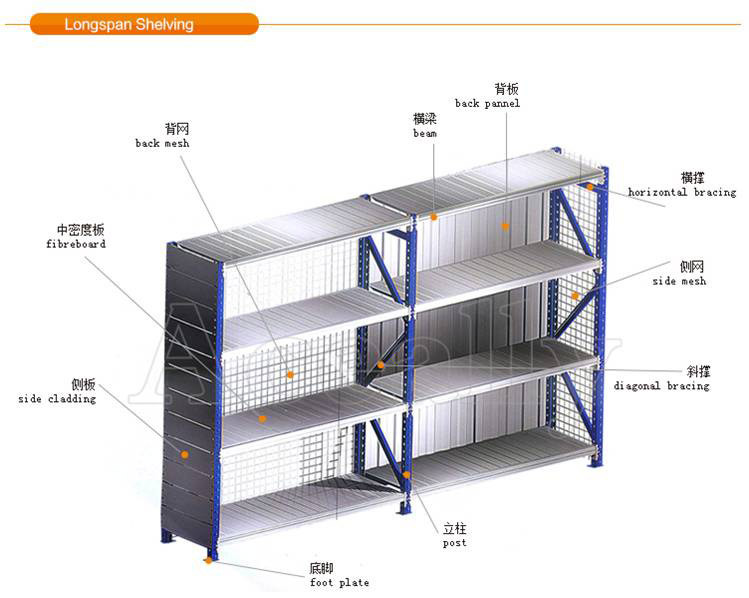 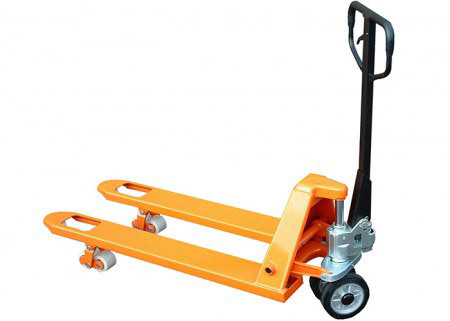 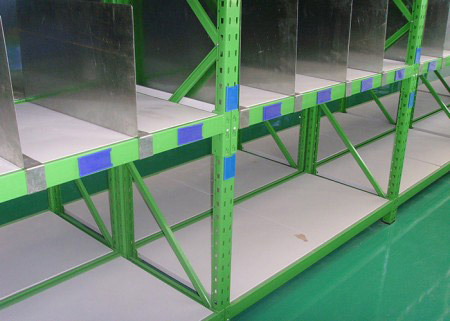 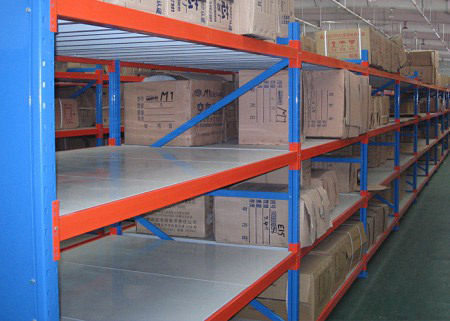 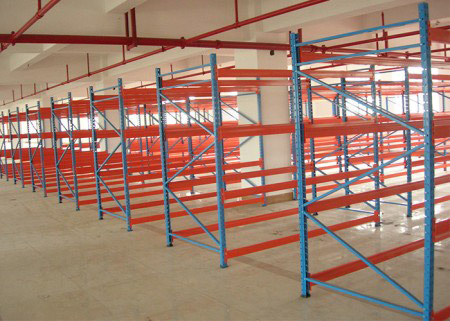 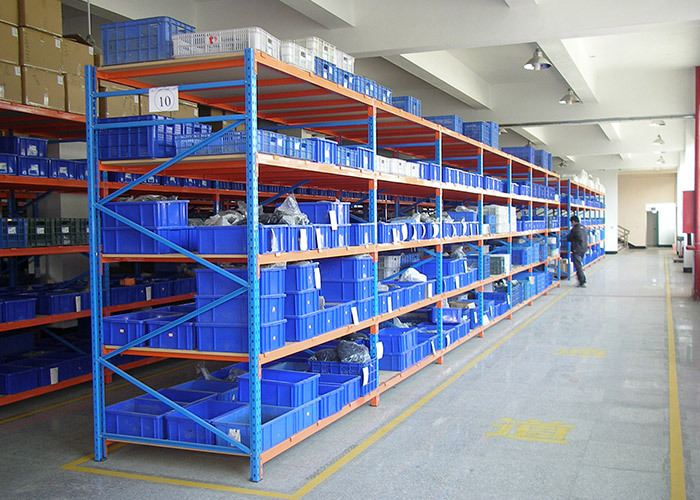 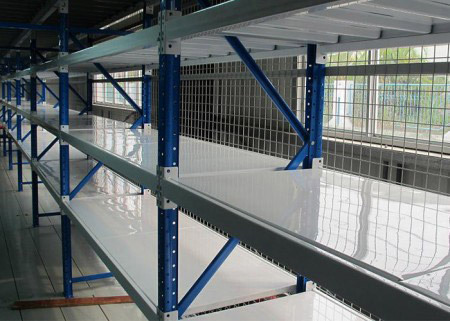 Long Span Shelving has the capability of easily storing smaller items, within easy reach of warehouse personnel, for easy picking of boxed stock. 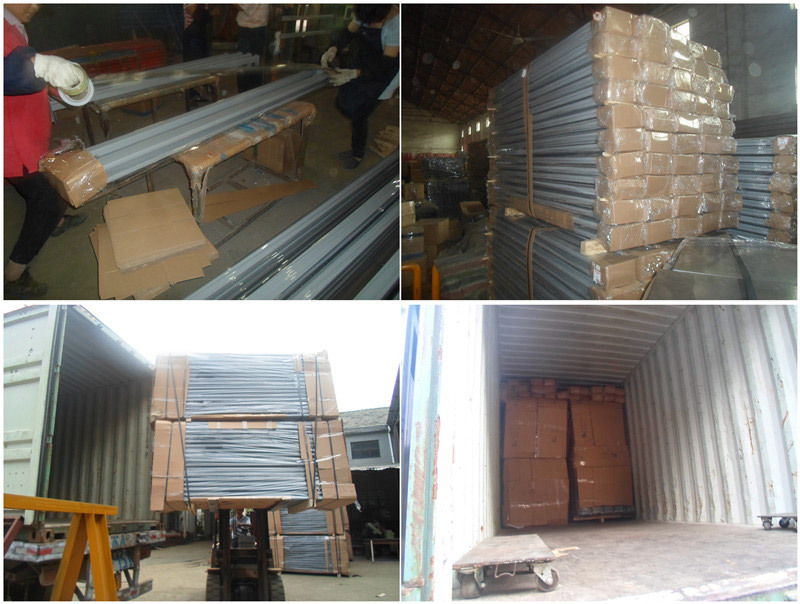 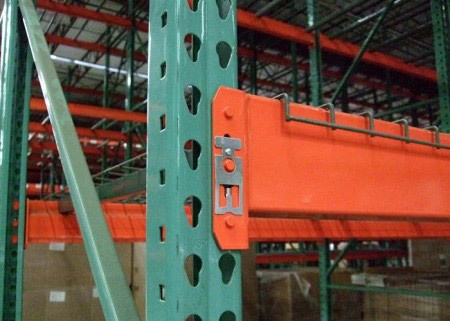 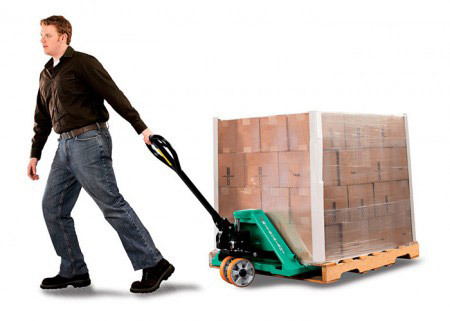 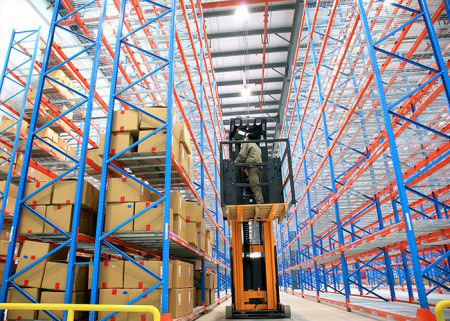 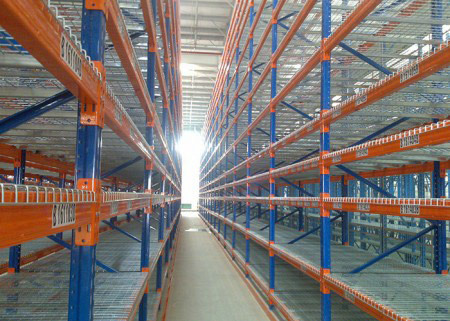 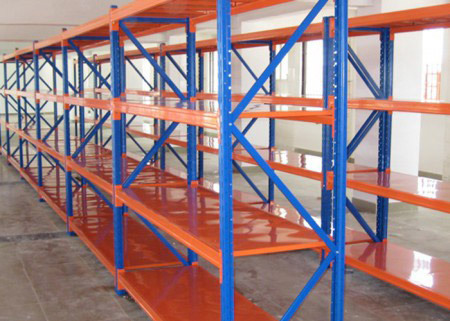 Numerous size and shelving configurations can be included in your warehouse storage facility. 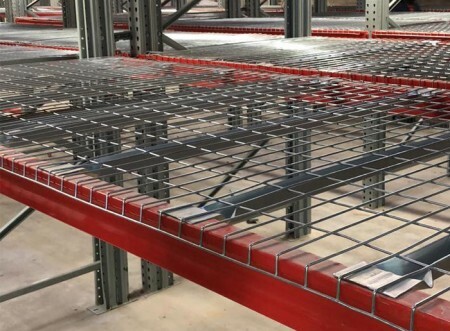 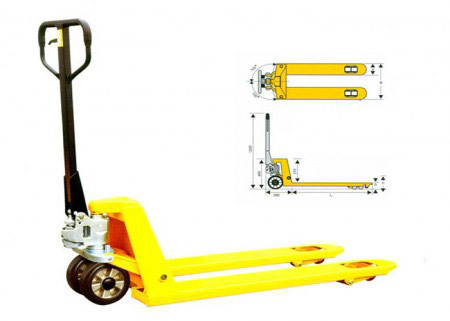 Easily added to or adjusted as a business grows, the Long Span System is highly versatile with exceptional weight loading capacity. 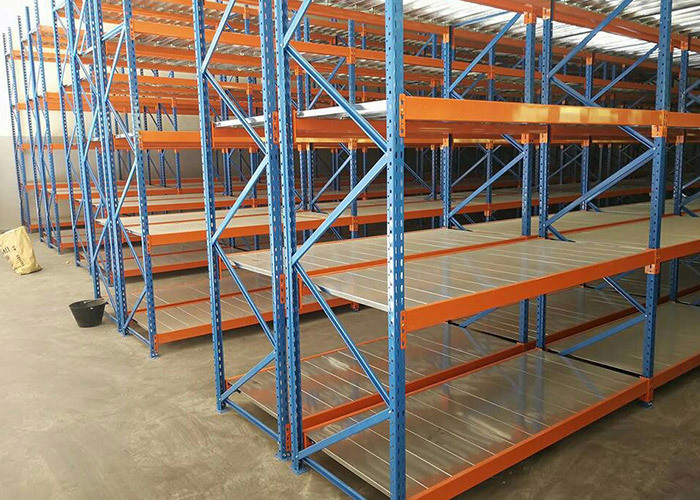 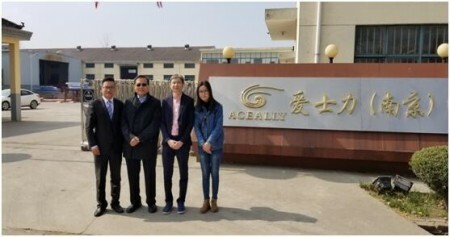 All of our products can be customized, so don’t hesitate to tell us if the specifications above can not meet your requirements.